Major Crimes season 6: Is the show working without Sharon Raydor? It’s been a week since Major Crimes fans watched as Commander Sharon Raydor died as a result of her cardiomyopathy and since then 2 episodes have aired. So was it a mistake to kill her off as a metaphor for the showing the ending of the series? Well social media certainly isn’t over her death. Now that’s not to say people have stopped watching because fans are still watching, but some have decided that they were done. In fact, many fans are still in mourning and praising Mary McDonnell’s performance by changing their Twitter profile pictures to the beginning of the opening credits that start with “Staring Mary McDonnell.” It’s a touching tribute but also shows their loyalty to her. 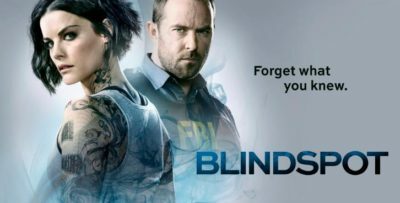 Despite the loyalty, the ratings spiked to a season high. We believe fans were curious as to how the aftermath would play out so they tuned in. The true test will come this Tuesday when TNT airs the Part 3 of “By Any Means” when the direct aftermath of Sharon’s death is over. While we hope that fans stick around to watch the final two episodes, we also understand why some fans wouldn’t. They are heartbroken. It may sound silly to some, but many long-time fans (like us) have become so attached to television characters that when they die it’s like watching a friend die. 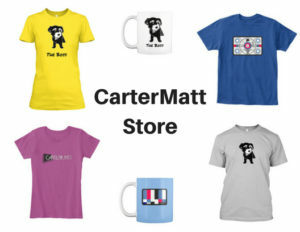 So yes, some fans are done with the show, but CarterMatt (while still upset) will continue to watch the show and see how the squad will handle Philip Stroh. Speaking of Philip Stroh, the team is very close to catching on to Stroh’s accomplice, they just have to take a very close look at the picture from the corrupt data file. In addition, once they figure out they were hacked, things should start to get intense. While any episode involving Stroh is interesting, something about these 2 episodes seemed off. Something about Sharon’s absence has the squad seemingly disorganized and all over the place. We can’t help but wonder if Commander Sharon Raydor was still alive if they team would have picked up on their phones losing battery at a faster rate or would have recognized that the boy on the video was Stroh’s accomplice. 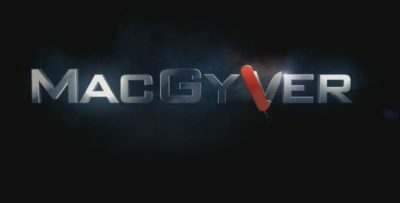 In addition, if that wasn’t enough even the writing in the episode got fans’ attention when a mistake was spotted by viewers and brought up on social media. Overall, if Sharon was there the search for Stroh and the mission would have been more organized. In the end, Major Crimes has 2 episodes left until it leaves our television screens for good and we can only hope that fans get a little satisfaction with Stroh getting what he deserves. 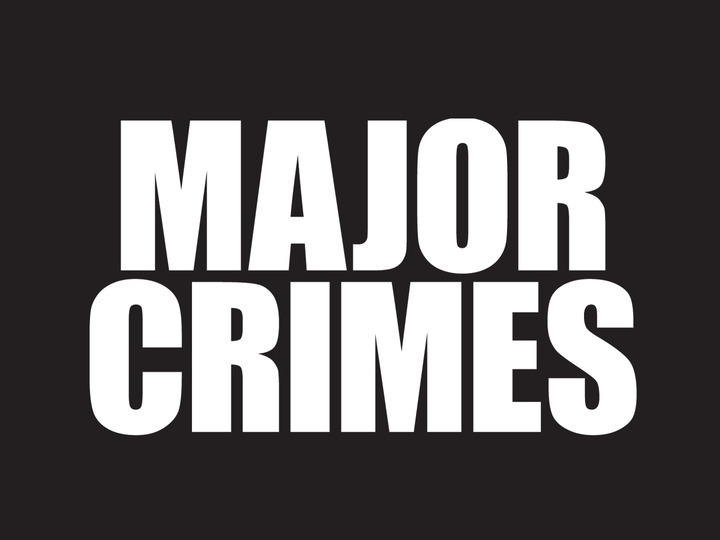 Major Crimes returns Tuesday at 9 p.m. on TNT. For more news related to Major Crimes, be sure to visit this link. This story was written by Samantha D’Amico. If you want to follow her on Twitter, you can do so at SAM_iamXO. Having just finished watching the penultimate episode (or episode 3 after Sharon’s death), I’d like to answer your question, “Is the show working without Sharon Raydor?”: No, it’s not. At least not for me. – For the sake of past glory, I’ll be watching until the very end though.